Last year alone, winter storms and cold waves across the US resulted in over $2.2 billion in losses and 24 fatalities. When a winter storm hits, it can (and most likely will) affect your business. For those of you who own a startup or small company, being prepared during a winter storm, or any storm for that matter, can make all the difference between staying open or having to shut down. In fact, according to the Federal Emergency Management Agency (FEMA), roughly 40% – 60% percent of small businesses never reopen their doors after a disaster. However, when you know how to prepare for and act during a winter storm, you will be able to prevent unnecessary disruptions and impacts to your business and also having a company similar to the Voted Best Commercial Roofing Company in Memphis TN on your side in the repair process will help you make better restoration decisions. 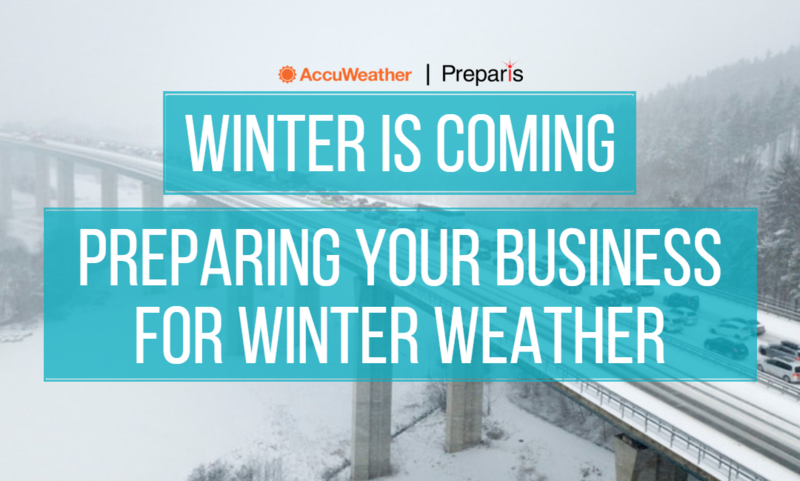 Earlier this month, Preparis hosted a webinar in partnership with AccuWeather Enterprise Services that covered this year’s winter weather outlook, and the experts predict an El Niño weather pattern for the 2018-2019 winter season. 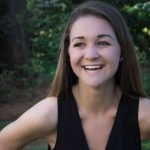 Without getting too scientific and technical, an El Niño is associated with warmer ocean water in the central and east-central equatorial Pacific Ocean that causes global changes of both temperature and rainfall. For the United States, an El Niño means cooler than average temperatures in coastal portions of the Gulf Coast states and warmer than average in the Intermountain West. It’ll be rainier than average in the Southeastern and Western US and drier than average in the Northern Midwest and Intermountain West. Most importantly, it’ll be snowier than average in the Southeast, Intermountain West, and Mid-Atlantic, and less snowy than average in the Plains, Northern Midwest, and near the Great Lakes. Preparing your business for a winter storm doesn’t have to be time consuming or costly. In fact, it’ll end up saving you money and help get operations back up and running quicker should a storm occur. Include the names and numbers of your heating contractor, plumber, fire department, insurance agent, and building owner in your EAP so they are readily accessible. Keep important documents, EAPs, business continuity plans, and contact information for your entire workforce and vendors in a location that is readily accessible. Preparis recommends a cloud- based solution so you can quickly and easily obtain this information from any device. Have an emergency messaging system to send out alerts to employees regarding hazardous conditions, office closures, and work-from-home policies. Have an emergency supply kit in the office in case anyone gets stranded and is unable to leave due to hazardous road conditions. If you would like more information on how Preparis can help your business navigate through these dangerous and costly storms and other disruptive incidents with cloud-based document storage and 2-way emergency messaging, click here to request a free demo.